I used to support bob cut and its variations in my teenage years. Styling and maintaining short hair is a challenging task. That's why I used to use heat stylers and chemical loaded products almost every other day. Due to excessive heat and styling, my hair started getting dry, damaged and prone to splits ends. As the idea of long shiny black hair has always intrigued me, I decided to grow my hair long. However, it was easier said than done. Due to the torture my hair has gone through in my teenage, they just refused to grow. Whenever I try to grow, they develop rough ends and I end up chopping them off. Short haircuts look good with western wear but they may not go too well with Indian attire. So I decided to give one more shot and this time with proper care and research. One thing everyone suggested me was to start regular oiling. I started a proper hair care regime and regularly oiled my hair. Now I have waist long hair and everyone asks me the same question, "How did you transform your hair"? And my answer to everyone is oiling. Today I am sharing some oils and oil treatments that really helped me in growing my hair long and problem free. 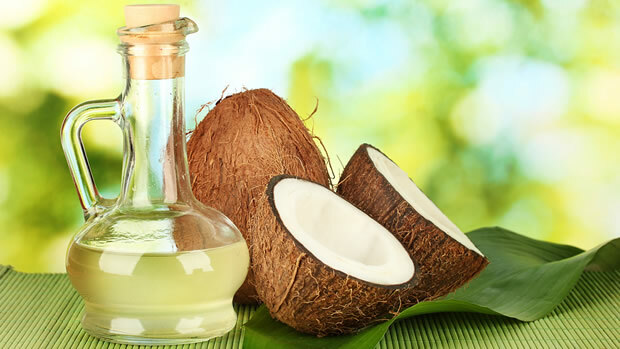 Coconut oil is a standard solution to every hair related problem. It makes your hair super shiny, soft, manageable and what not. It contains lauric acid and is rich in antioxidants that help in strengthening the hair and promotes hair growth. Most hair care products have coconut oil in them. It is also used as a base and moisturizing agent in a number of hair masks and treatments. Coconut oil is rich in vitamin E and K which strengthens the hair from its roots. It's a must have hair oil if you are looking for growing your hair long. Warm up some coconut oil in a pan depending upon the length of your hair. Gently massage warm oil on your scalp with soft hands. Leave it overnight and shampoo as usual next day. You should use coconut oil at least twice a week to grow your hair long and healthy. Take a small amount of coconut oil and rub between your palms. Run your palms through the ends of your hairs just like you are applying conditioner. It works great to remove tangles from your hair and makes it easier to comb. Another oil which works miraculously for hair growth is castor oil. It has a high content of ricinoleic acid which balances the ph of the scalp and eventually promotes hair growth. It's antifungal and antibacterial properties keep scalp problems like hair fall at bay. It penetrates deep into the hair strands and nourishes them from within. 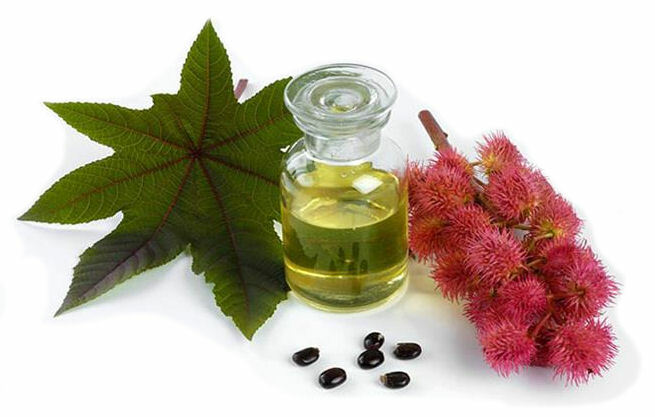 Despite its amazing results, using castor oil can be a bit tricky. Because of its thick consistency and stickiness, it becomes very difficult to remove the oiliness and we need to shampoo 2-3 times to get rid of it completely. Apart from that it is a good product and works very fast to grow your hair. Damp your hair a bit before starting oiling. 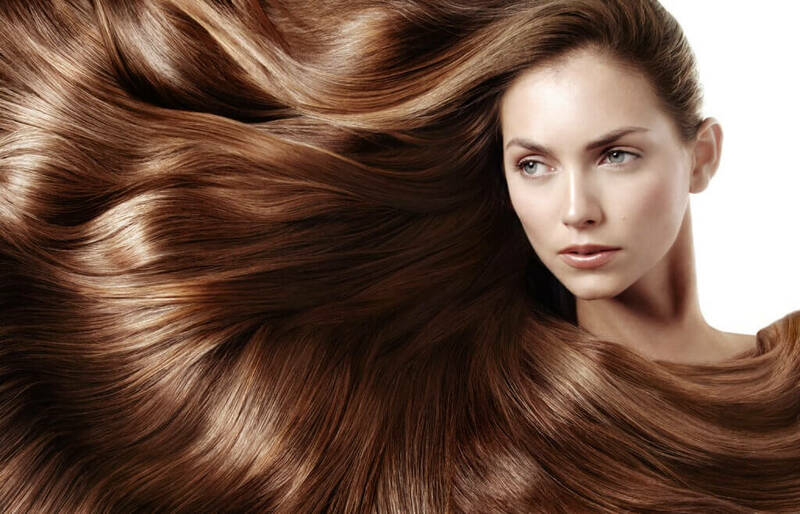 Castor oil forms a protective layer around your hair and keeps moisture locked making them soft and shiny. Mix castor oil with some other oil in the ratio of 2:1 to reduce its thickness. Gently massage it into your scalp, leave for 30 minutes to 2 hours and wash off with shampoo. 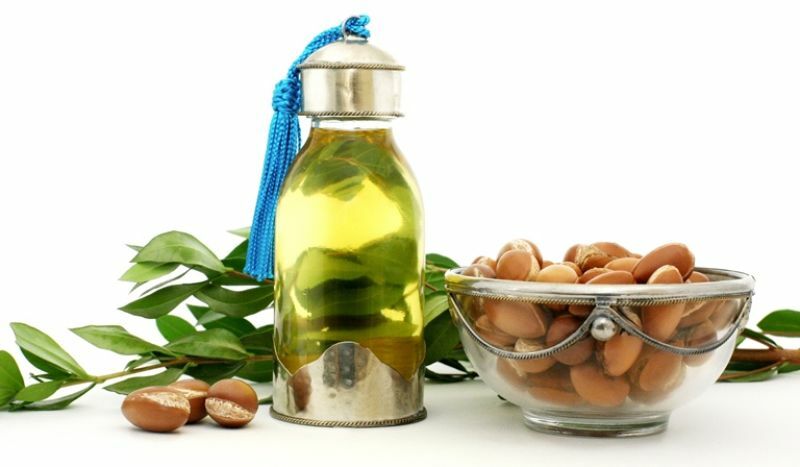 Almond oil is a powerhouse of vitamin E, K, proteins, omega 3 & 6 fatty acids. Together they work really well to nourish your hair and promote hair growth. It penetrates deep into hair shafts repairing them from within. One more advantage of using almond oil is that it is comparatively lighter and has sweet fragrance making it possible for day application. Warm up some almond oil in a pan. Massage it gently on your scalp. Wrap a towel dipped in hot water around your hair for 10 minutes. Steam from hot towel will help penetrate the oil more. You can keep the oil overnight or 2-3 hours is enough, and then you can wash off with normal shampoo. Olive oil itself has many benefits and helps in hair growth a lot. 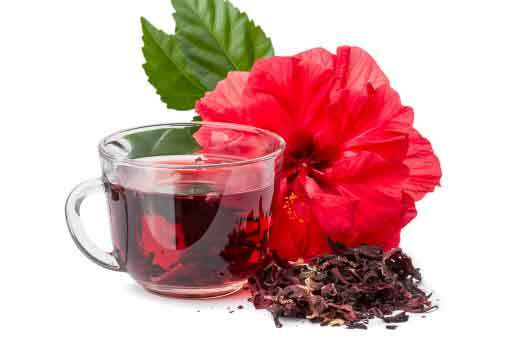 Infusing it with hibiscus flowers makes it more powerful and can give a new life to your hair. This oil treatment works really fast in re-growing your lost hair. Plucking fresh hibiscus flowers may be a problem for some but beauty comes with a little pain, right? Crush 8-10 hibiscus flowers and put them in a glass jar. Pour slightly warm (not hot) olive oil about a cup over the crushed flowers. Shake well and store it for 5 days. You can use this oil twice or thrice a week and let it work its magic. Make sure not to prepare it in large batches as its potency reduces with time. 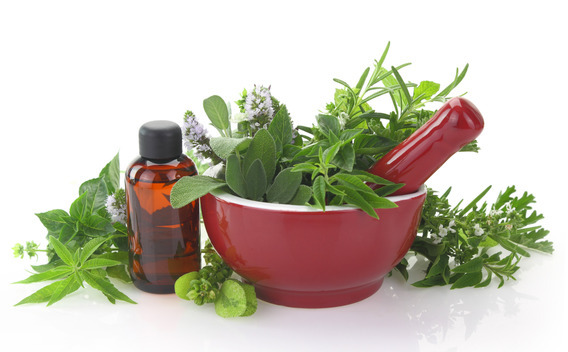 There are many ayurvedic oils available in the market that claims to promote hair growth. You can buy them from the market and see which brand works best for you. They are a blend of various herbs and natural ingredients which help to promote hair growth. However if you are skeptical in buying market products, you can make a good ayurvedic oil at your home. It's perfect DIY oil and has very good effects. Cut amla into small pieces and leave it in sunlight along with curry leaves for 2 days so that all moisture is evaporated. Grind amla, fenugreek seeds, and curry leaves into fine powder. Heat coconut oil in a pan till it starts smoking. Add the powder we have grounded into the oil. Keep stirring on low flame for 10 minutes. Cool, sieve and store in a glass jar. Try to use this oil once in a week regularly and you will notice a huge difference in your hair texture and the length will be increased significantly as well. Growing long hair takes a lot of time and patience. So if you also want to grow your hair long and healthy you have to keep oiling regularly, maintain a healthy diet and start taking care of them properly. Getting regular trims to get rid of split ends will also help. The result will be long, shiny and healthy hair which you will proudly flaunt. Coconut and castor oil combo is really good.. Yes Rishika its good and do try other remedies also. Thanks nasheeda for such a wonderful advice. I will try it definitely. I tried almond and olive but not rest. Time to try!